﻿Blair Boats Ltd has the knowledge base, skill, experience and facilities to build, repair, maintain, refit, or store your boat. 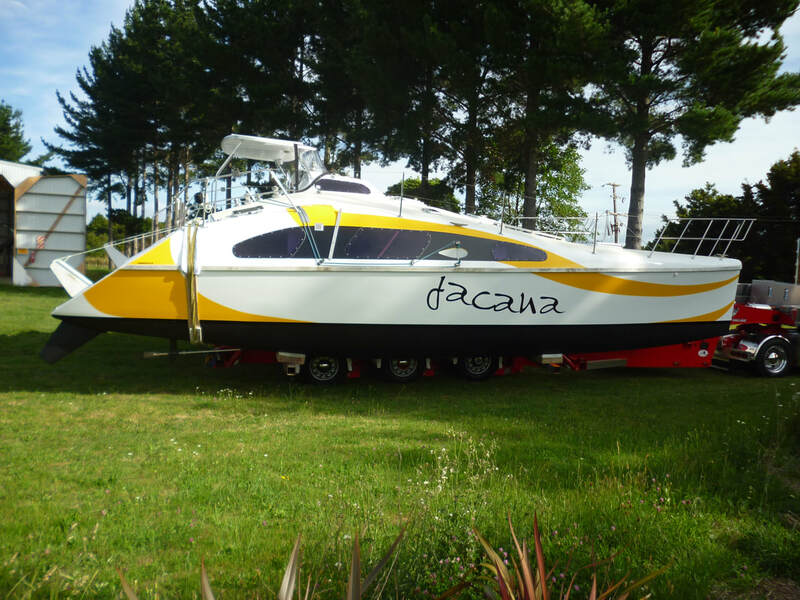 Boat builders,painters, engineers, welders, labourers, fibreglass, osmosis repairs and canvas workers available on site. Water blasting and abrasive services available. 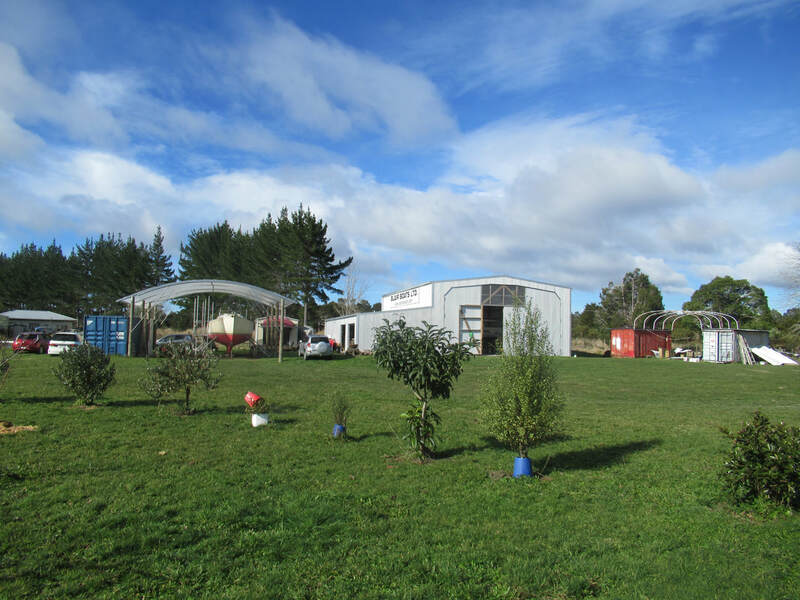 Blair Boats was established in Warkworth in 1989 and relocated in 2006 to Kerikeri in New Zealand's Bay of Islands. A diversity of high quality custom boats have been produced from the traditional Falmouth Quay Punt replica to the ultra light Demon 8.5 trimaran. Blair Boats clients are a testimony to the quality of product and integrity of the company. 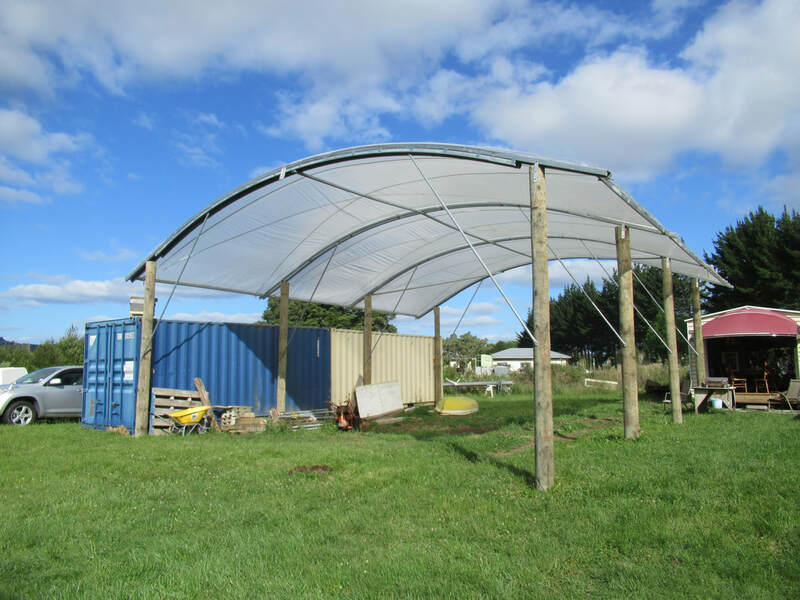 Blair Boats Ltd shed and yard are located at 36 Oromahoe School Road, Just 36 meters off State Highway 10. Opua Marina lies 22 km east of Blair Boats Ltd workshop. Waipapa Landing, the head of the Kerikeri Inlet is 16.6 kms north east of the Blair Boats Ltd workshop. Blair Boats Ltd is a 30 minute truck ride from Bay of Islands Marina . 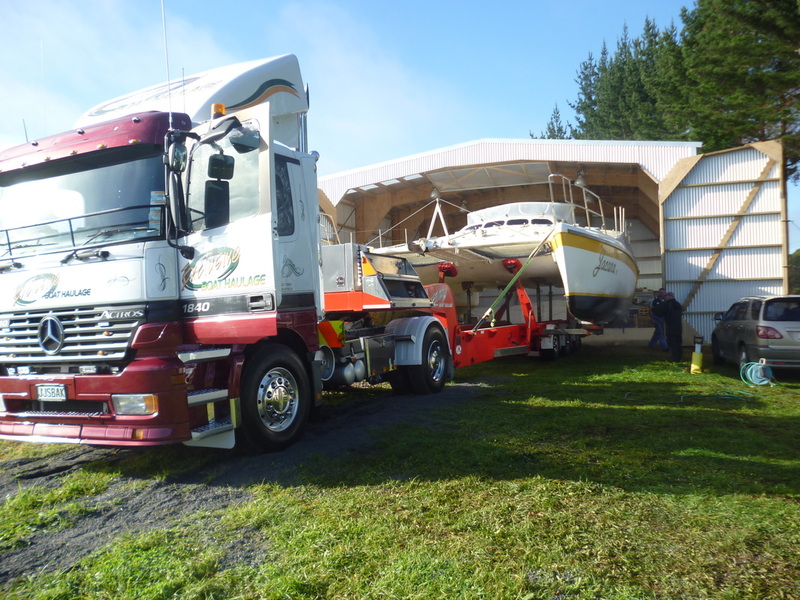 Boats that draw less than 2 meters can be trucked from the ramp at Waipapa Landing in the Kerikeri River. rural environment overlooking a farm. The yard is grassed over a base of scoria - free draining volcanic rock. Danika stays for a 7 month refit. and leaves a rejuvenated lady.